Out of the 39,27,882 names, 17 lakh voters are Dalits, while 10 lakh are Muslims. This is a conspiracy hatched by the BJP for political gains, said Kolse-Patil, the former judge of Bombay High Court. 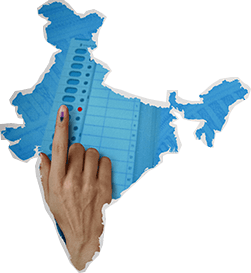 Mumbai: The Janata Dal (Secular) on Friday said names of nearly 40 lakh voters in Maharashtra have gone missing from the voters' list as part of a "conspiracy hatched by the BJP" for political gains. Party's national general secretary Justice (retd) BG Kolse Patil, while citing the findings of a survey conducted by a Hyderabad-based firm, said that names of 39,27,882 or 4.6 per cent of the total number of voters were missing from the voters' list. "Out of the 39,27,882 names, 17 lakh voters are Dalits, while 10 lakh are Muslims. This is a conspiracy hatched by the BJP for political gains," Kolse-Patil, the former judge of Bombay High Court, said in a news conference. The survey was conducted by IT engineer Khalid Saifullah, founder of the Missing Voter App, to assess the number of missing voters. 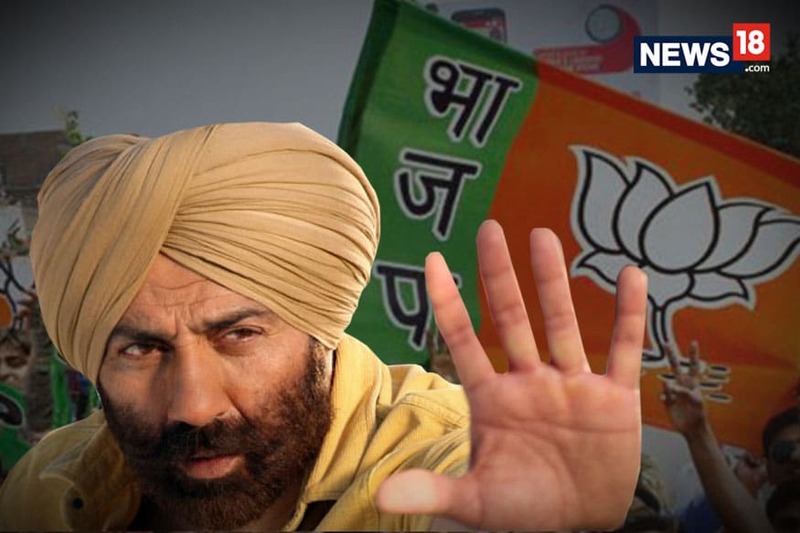 He claimed that names of approximately 12.7 crore voters in the country, including three crore Muslims, has gone missing from the voters' list, who may not be able to vote in the May 2019 Lok Sabha elections. His team surveyed 69 of the total 288 assembly constituencies in Maharashtra. Patil said there was still time to undo all these flaws and the Election Commission (EC) must do it. Saifullah said his free mobile app, Missing Voters, has details of all the constituencies, the number of households on each street and the number of voters in each household. "Considering the gravity of the issue, the state Election Commission must undertake a drive to take corrective steps, otherwise a large number of voters will be deprived of their right," he said.